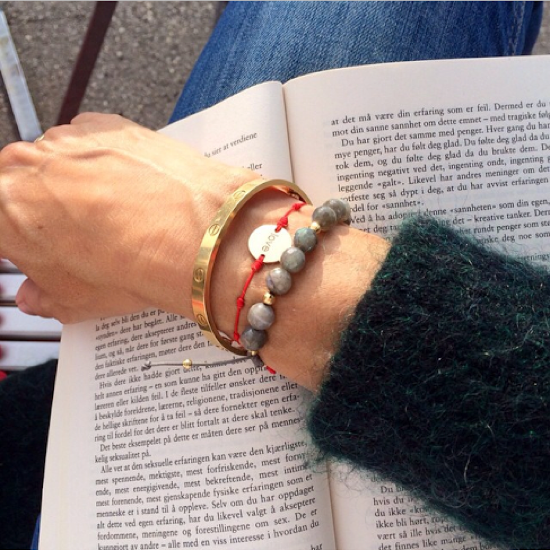 Loving these wonderful bracelets created by my ever inspiring friend Monica Oien, who has designed a beautiful bracelet collection with focus on "spirituality, sport and psychology". All the bracelets have been blessed and donations go to charity. 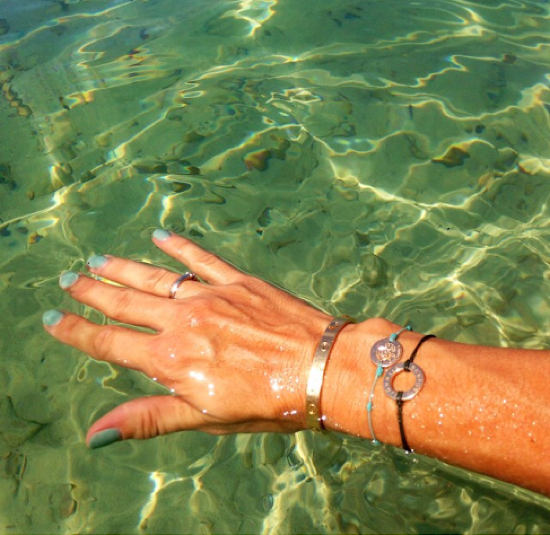 Monica says about the bracelets; "Who are you when you are in contact with nature and inmotion? Do you feel a vibrating bliss while you are in the mountains skiing or hiking? Do you experience a silent mindfulness while doing Pilates, yoga or while swimming? Or can you sense a peaceful surrender and love to nature, to heaven and sky when sailing out there on the big blue ocean? Are you a person who is in touch with your inner life? Do you believe in faith and that there is guidance out there on your way? Are you close to mother earth and to the wonders in life? 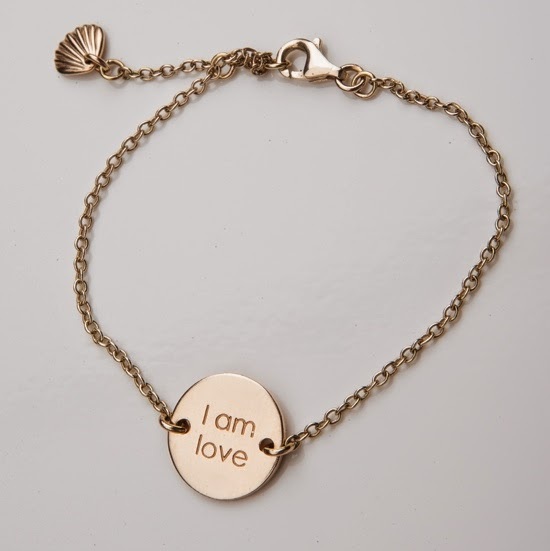 Wearing an Inmotion bracelet you will always be reminded of who you are and what your commitment to yourself, family and to the ones you love are. 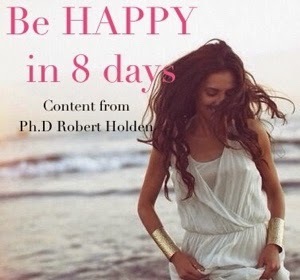 They will awaken your passion and be a reminder of moving – a little bit every day. 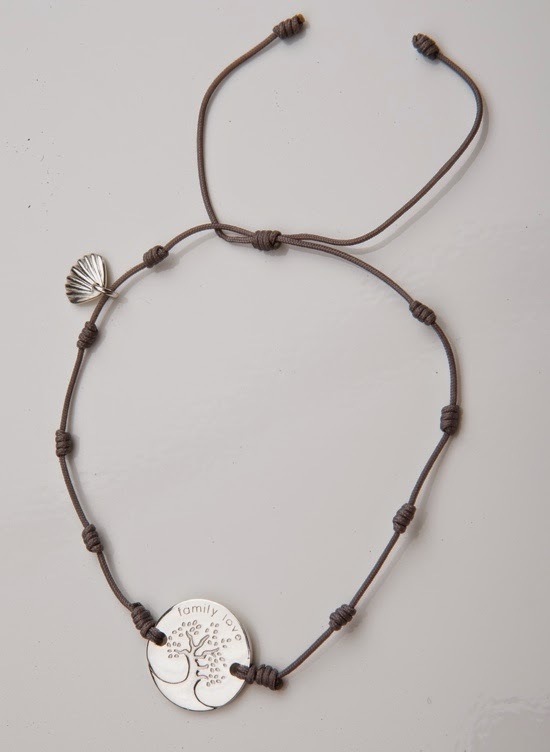 The symbology of our bracelets’ charms and threads will inspire you to connect with your deeper self. 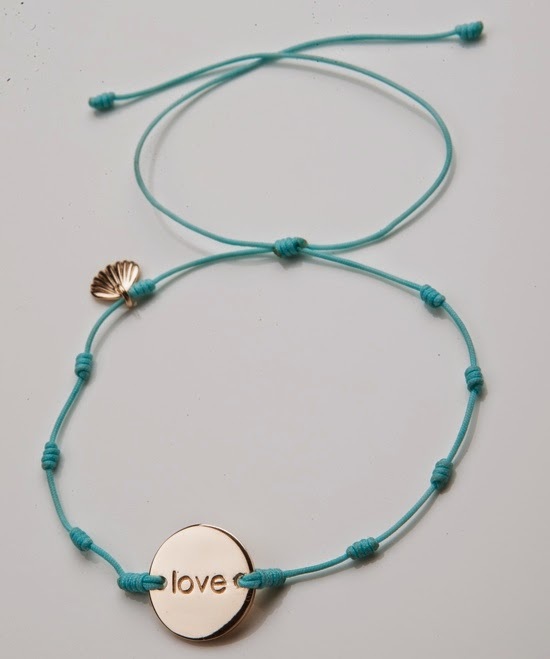 The bracelets’ central symbol – the clam – is an emblem of love and carries with it a profound reminder for us to live truthfully, to be in motion and to be grateful for the lives we have been given, focusing on the NOW and never forgetting that every new day is a precious gift." Back! And I missed you. 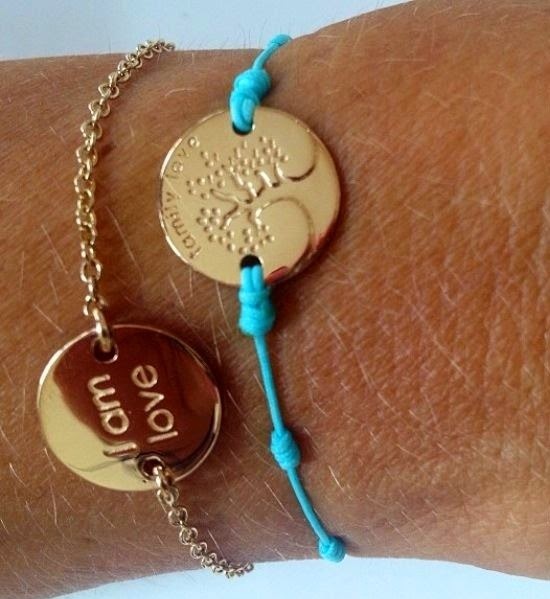 These bracelets are fantastic - I love the look, the message, the meaning, the cause. I want at lest one!